Oh look! It’s another video just in time for your Christmas cookie exchange! And these. OH MY GOODNESS. 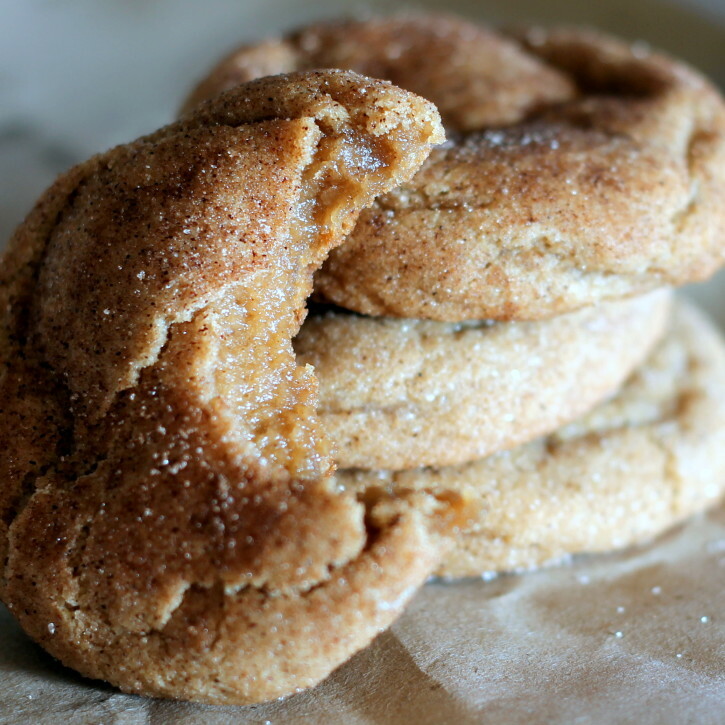 These Snickerdoodles are extraordinary. Literally BEST snickerdoodle you will have have in your life. And come on, you know I don’t mess around when it comes to cookies. Hope you make them! I’ll be back with another cookie recipe tomorrow. xoxo. When I fall in love, I’m head over heels. I’m the type of person who can’t get enough of a good thing. 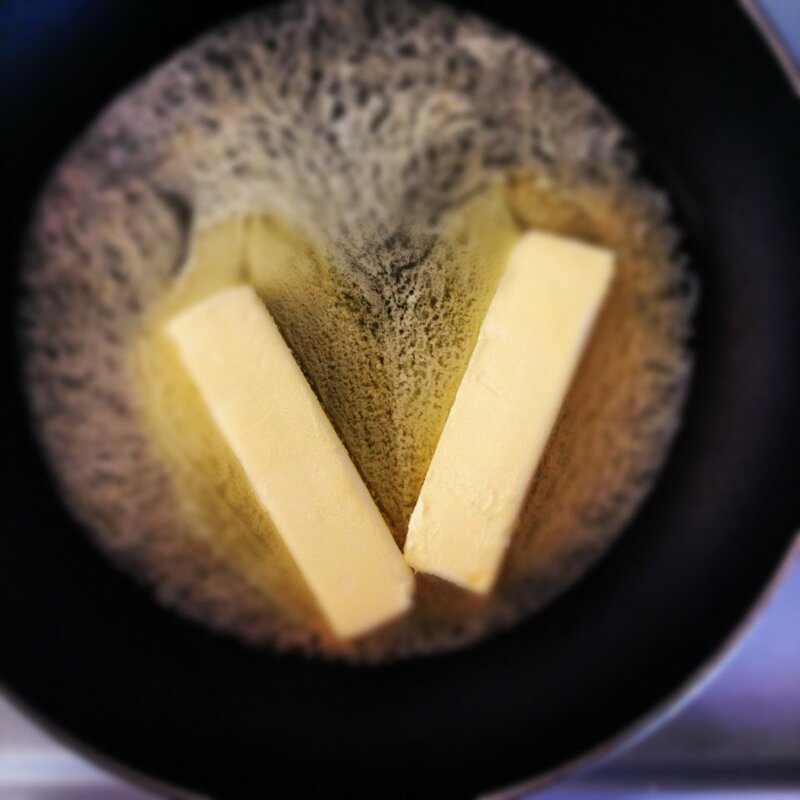 And today I’m introducing you to the recent love of my life: brown butter. 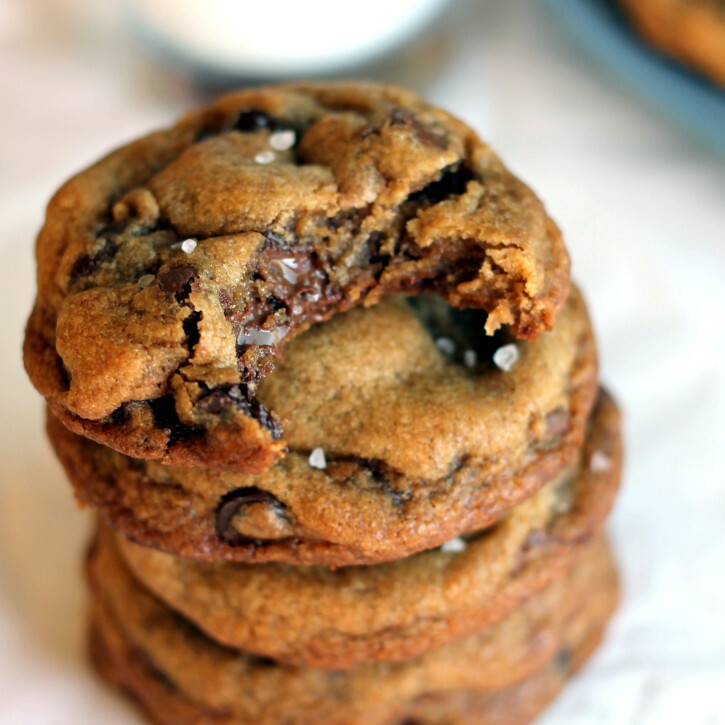 I think it will be particularly helpful, as many of my cookie recipes use brown butter. Brown butter is a crazy good thing. No really crazy freaking good. 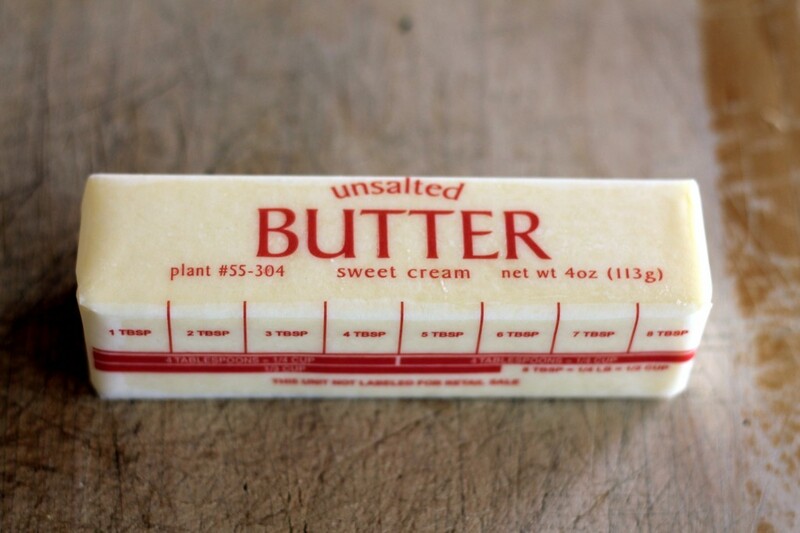 Basically unsalted butter is melted in a saucepan which separates the butter and milk. 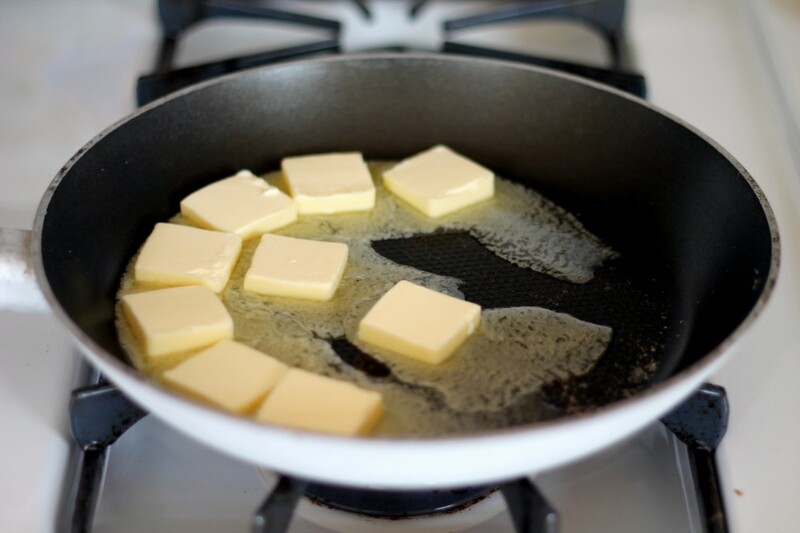 The milk from the butter sinks to the bottom of the pan, which essentially browns and turns a caramel color. The french call is beurre noisette, which translates to hazelnut butter. I believe it’s called this because once the butter is brown, it gives off a nutty aroma. I love it from the bottom of my heart… obviously. Unsalted butter, a medium saucepan, and a whisk.